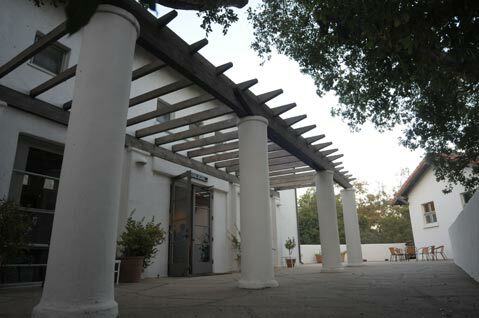 The 2013 CPITS TEACHING AND POETRY SYMPOSIUM will take place at the Casa de Maria Retreat Center, Santa Barbara, August 23-24-25, 2013. Workshops will be led by award-winning poet Laure-Anne Bosselaar who is the author of A New Hunger (Ausable Press, 2007), Small Gods of Grief (2001), which won the Isabella Gardner Prize for Poetry, and The Hour Between Dog and Wolf (1997). Her poems have also appeared in Ploughshares, The Washington Post, AGNI, and Harvard Review, as well as in numerous anthologies. Poetry performances will feature Laure-Anne Bosselaar and California Poet Laureate Juan Felipe Herrera, who will also deliver the Keynote Address. Workshops on poetic craft, teaching strategies, open mic, and more will make this a weekend to remember. To sign up email info@cpits.org or follow CPITS on Facebook to get the latest program details. Applause for the Meta-Four 2013 Team!